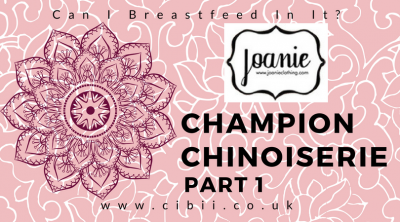 #joanie | Can I Breastfeed In It? 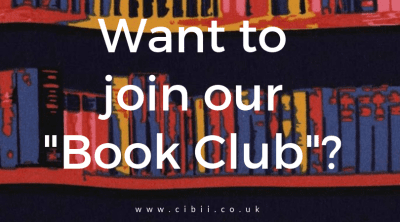 Want to Join Our Book Club? Joanie A/W Collection -Part 1!